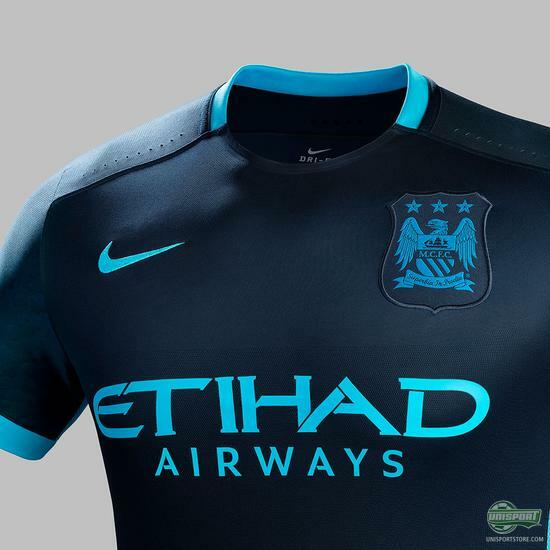 When it comes to football kits, Nike are experts at mixing classic elegance with a contemporary bit of flair. 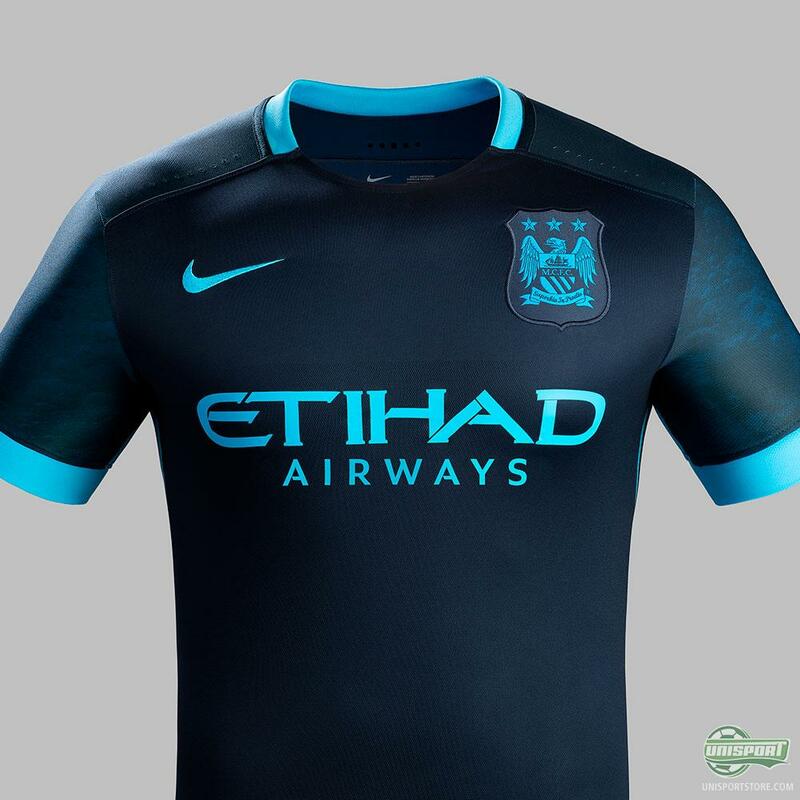 Probably the best example of this is the brand new 2015/16 Manchester City away-shirt, which the American brand unveiled earlier today. Read along and hear my thoughts on the new shirt here. The shirts Nike have released this year have across the board been very basic and for the most part beautiful in their simplicity. 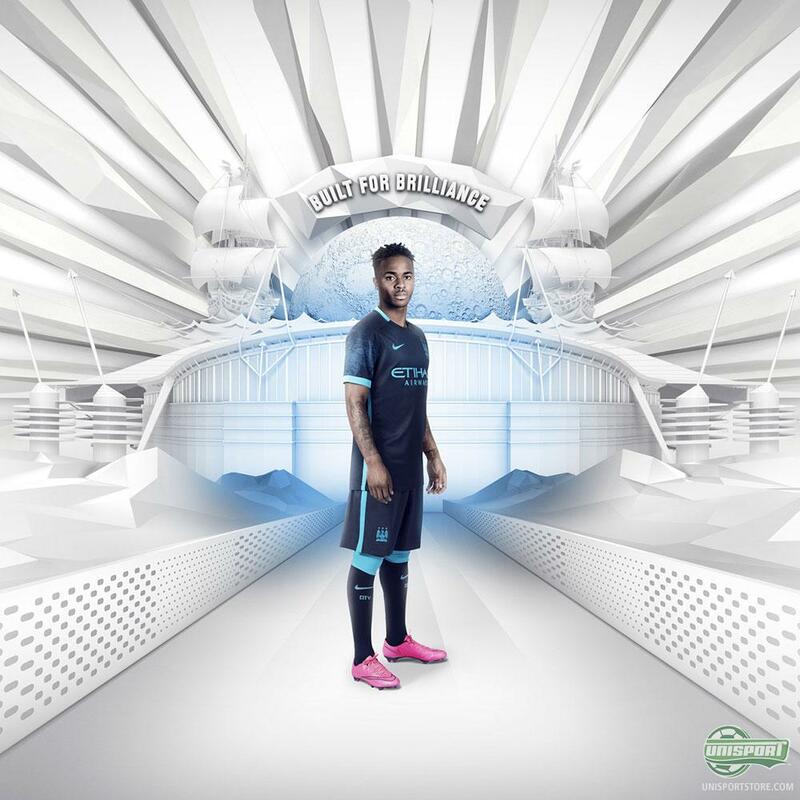 At first glance I though the new away-shirt would be more of the same, but Manchester City is a club for bold players, so something too straight forward was not an option. The almost entirely deep navy colour kit is therefore spiced up with a special lunar surface tone-in-tone design on the sleeves, which celebrates the clubs famous anthem and gives a more lively look. A look that vivacious players like David Silva, Agüero and newly signed Raheem Sterling will try to emulate in their play on the pitch. 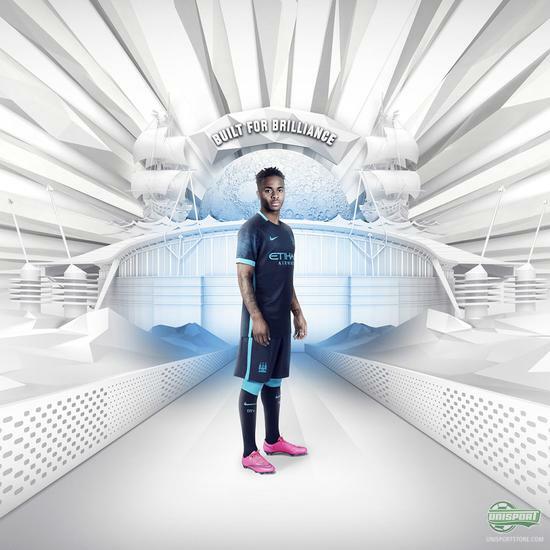 I’m an Aston Villa supporter, so I have plenty of reasons to be upset with Manchester City, but even so there is no faulting their new away-shirt, which looks absolutely stunning. What do you think - loving the new look?